Nature isn’t always pretty. Sometimes it’s just gnarly as hell. 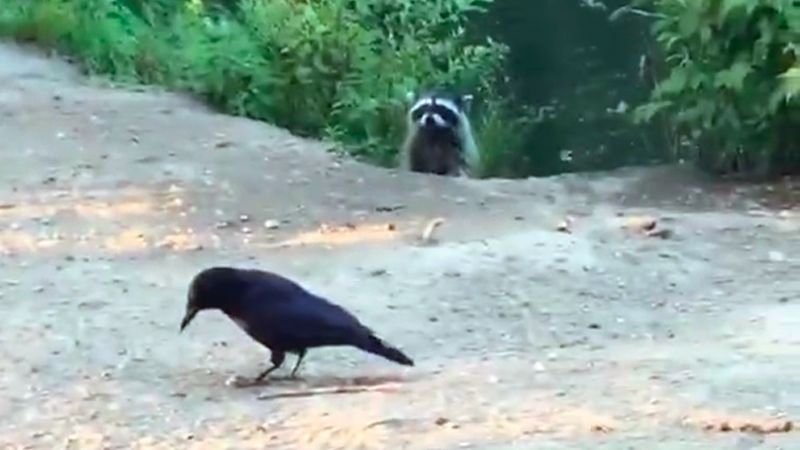 A recent video titled “Raccoon vs Crow” illustrates this well, showing two of the world’s most iconic urban animals engaging in a dramatic—if brief—battle to the death. The Washington Department of Fish and Wildlife’s website states that adult crows have few predators: just large birds of prey and humans. 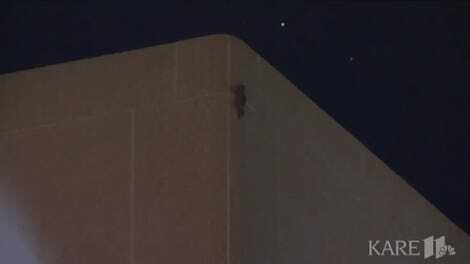 Raccoons, however, are known to raid crow nests for nestlings, making this particular junk skunk’s behavior strange, but not entirely out of character. Uploader Russ J states in the description that the video was shot outside of Vancouver, B.C. Remind us to stay the hell out of British Columbia.